Felix Becker works in the area Reporting & Analytics at EY. EY is one of the global market leaders in auditing, tax consulting, transaction consulting, risk and management consulting. Felix Becker is a Bachelor of Science in International Business Information Technology and works since 2011 in the area of Corporate Performance Management. Since 2018 he works at EY as Product Manager Reporting. 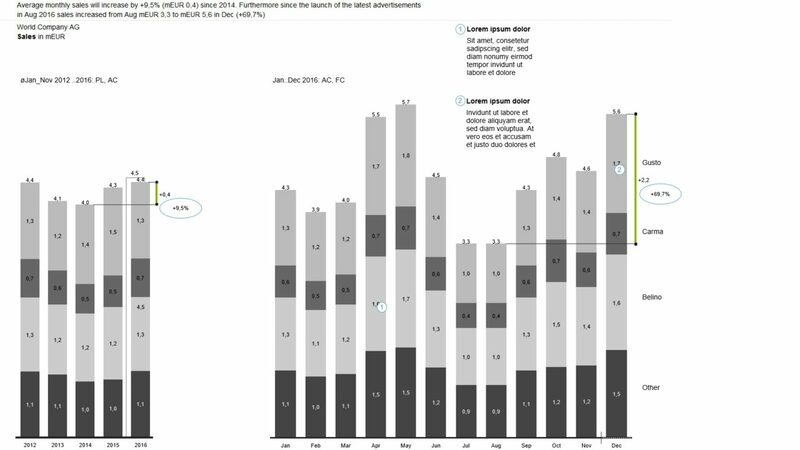 He consults his firm with the definition and implementation of standards for the corporate report visualisations. 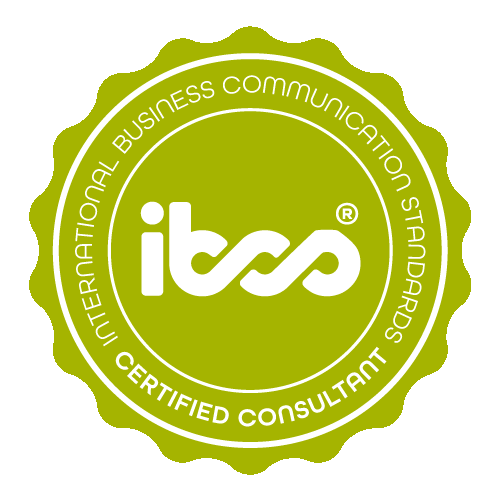 Felix Becker has successfully completed the IBCS® certification for successful design of reports and presentations at the HICHERT+FAISST IBCS Institute in April 2015. The following sales reports were created with SAP Analysis for Office and the graphomate addon. Net sales allocation incl. comparison to previous periods The net sales report illustrates the average YTM value by product group for the fictitious world company. The report focuses on the monthly development of net sales by product group for the current fiscal year incl. the forecast for December. 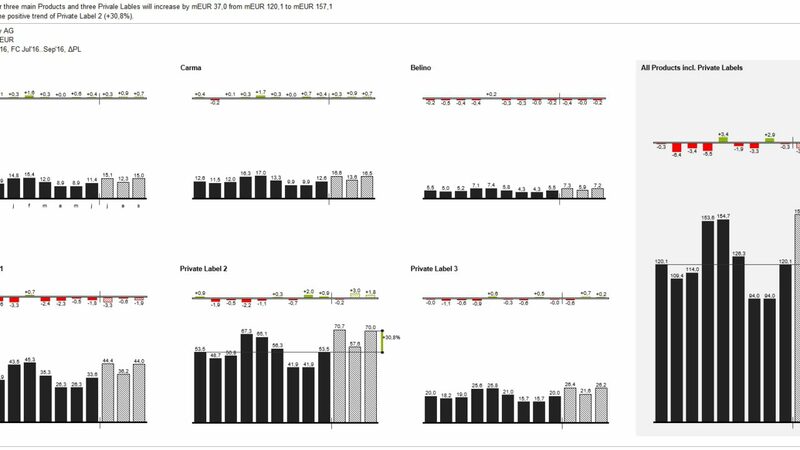 Both charts uses a main title and subtitle by chart. Thus the report recipient receives the focus information by chart. Particular net sales developments have been highlighted in the report. Ernst & Young (EY) operates as a network of member firms which are separate legal entities. It provides assurance (including financial audit), tax, consulting and advisory services to companies.